A blog I wrote in 2016 (HOA’s: Follow Your Bylaws & Proper Parliamentary Procedure) examined two opinions from the NC Court of Appeals about HOA/condo board decisions. The short takeaway from those cases for associations? FOLLOW THE RULES. The Declaration and Bylaws are contractual. If they contain a provision that requires certain steps be taken before filing a lawsuit, such as a vote of the membership, those conditions should be followed. Association boards must follow certain basic principles of governance (i.e., board decisions should be properly made through a vote, minutes, etc). 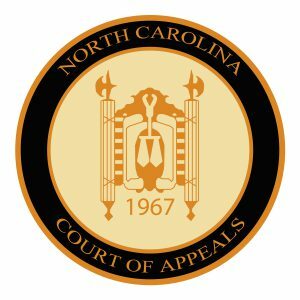 To read the entire opinion, visit https://appellate.nccourts.org/opinions/?c=2&pdf=36317.